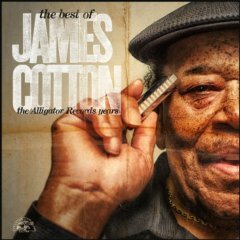 James Cotton has been interred at the Texas State Cemetery. 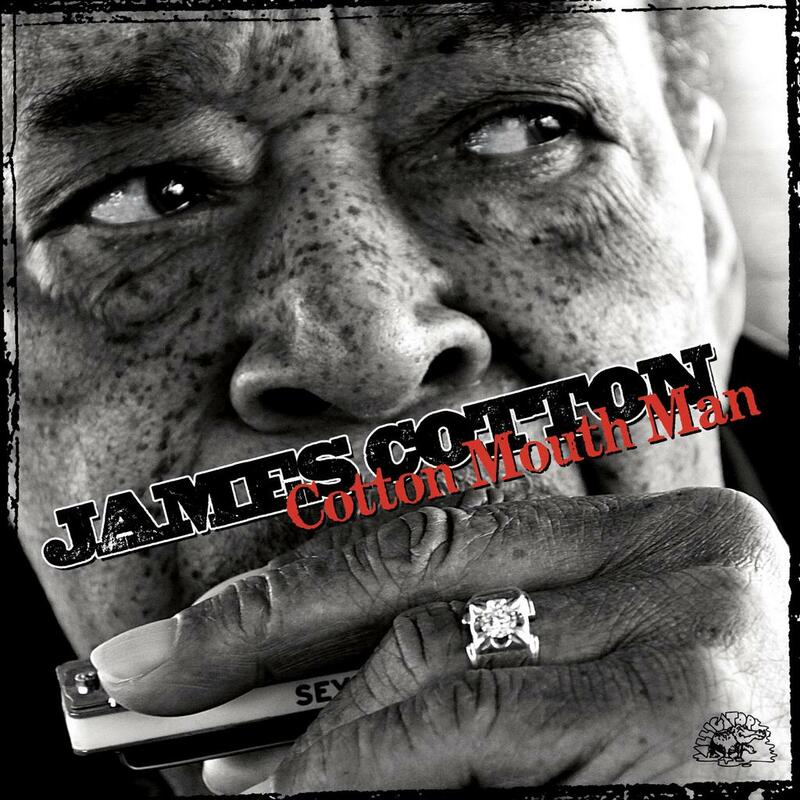 This show will be included in the James Cotton Documentary and will feature some of the world’s best harmonica and guitar players along with some members of The James Cotton Blues Band. This is not a show to miss! World-renowned blues harp icon is joined by special guests Gregg Allman, Joe Bonamassa, Ruthie Foster, Delbert McClinton, Warren Haynes, Keb Mo, Chuck Leavell and Colin Linden for a joyous collection of raucous boogies, sunny country blues and brash Chicago shuffles inspired by Cotton’s colorful and sometime perilous life. Eleven fresh new songs, including “Bonnie Blue,” which features a rare Cotton vocal performance.